This reference is not available in an eBook format. This course is not intended to cover the basics of radiography required by the registered technologist, limited radiograher, and forensic assistant. Rather, this course provides the radiologic technologist with in-depth and comprehensive information needed when called to assist in forensic investigations. The major course topics include an introduction to forensic radiology, identification of the dead, imaging gunshot wounds, imaging abuse and non-violent crimes, virtual imaging, forensic radiological technology, and essentials of diagnostic imaging. This course is based on specific chapters extracted and licensed from the complete textbook Brogdon’s Forensic Radiology 2nd Ed. 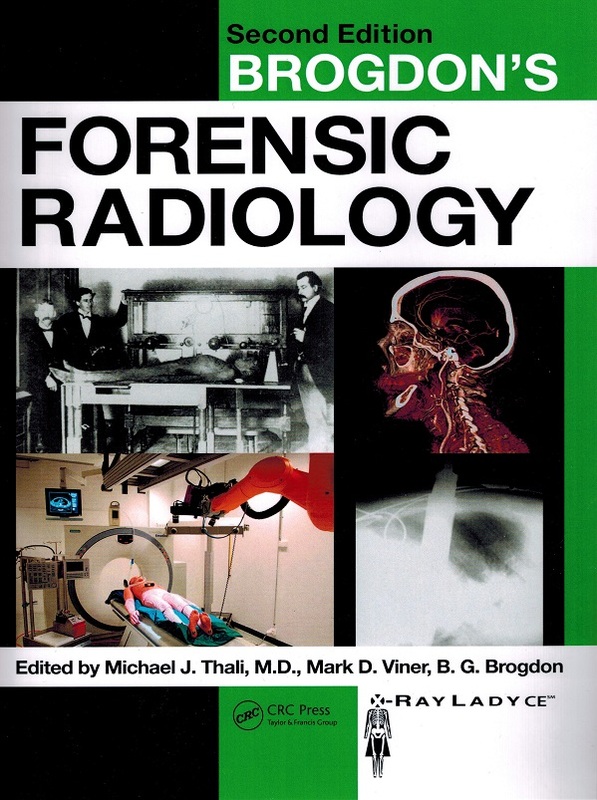 Edited by Michel J. Thali, M.D., Mark D. Viner, B.G. Brodgon. This course has a corresponding posttest containing 120 multiple choice and true/false questions.